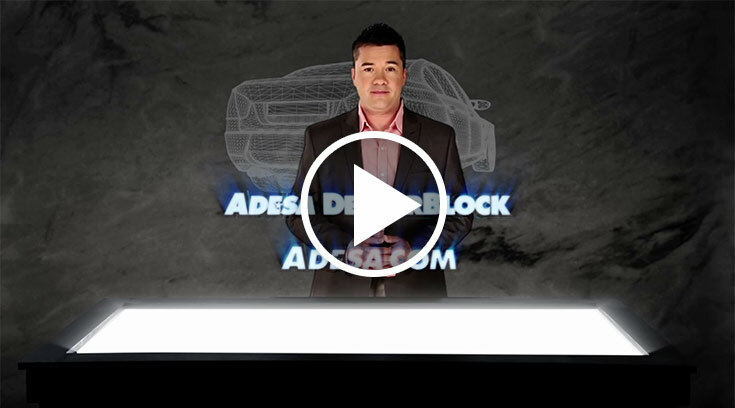 DealerBlock provides buyers with more access to one-owner, CPO-eligible inventory, stocking online auctions with fresh off-lease inventory from national consignors. Log in to get started today. Find off-lease and rental vehicles fast. DealerBlock Prime is your one-click access to off-lease and rental vehicles, offered online before they go to auction. It's your first chance to buy this exclusive inventory, previously offered only to franchised dealers. Call Customer Connection at 888-526-7326. When you purchase eligible inventory on DealerBlock and use CarsArrive Network to transport, your arbitration window will be extended to 48 hours after vehicle delivery. Extended arbitration applies to eligible vehicles purchased on DealerBlock and transported by CarsArrive Network: Buyer has 48 hours from the delivery date on bill of lading to arbitrate. Type 1 transport only; buyer must select CarsArrive at time of sale. Transaction must be paid within three (3) days of sale; sale date equals zero. Offer applies to offsite vehicles only; ADESA "at auction" units are not included. Valid through July 31, 2015.